Joanne Antoine currently serves as Manager of State Outreach and Engagement for Common Cause MD where she implements outreach plans for key policy campaigns, specifically around money in politics and voting rights, and engages local, state, and national organizations in the coalitions and campaigns in Maryland. She is also the Founder and Principal Strategist of At the Forefront Strategies, a political consulting firm focused on building winning campaigns for women candidates in the Caribbean region and Democratic women candidates of Caribbean descent here in the US. She is also in the process of launching At the Forefront nonprofit which would serve as a free resource for Caribbean candidate, a means for engaging the Diaspora in their elections and provide trainings for young women who hope to run for office in the future. Joanne has spearheaded numerous voter registration efforts in NJ, targeting those of Caribbean descent, and led multiple clinics preparing those within the diaspora to start on the path to US Citizenship. In addition, she has various US campaign experience as well as Caribbean campaign experience which includes managing a woman candidates campaign for Mayor in Jeremie, Haiti and serving as a fundraiser for a Haitian presidential candidate. Fostering political engagement among people of Caribbean descent. 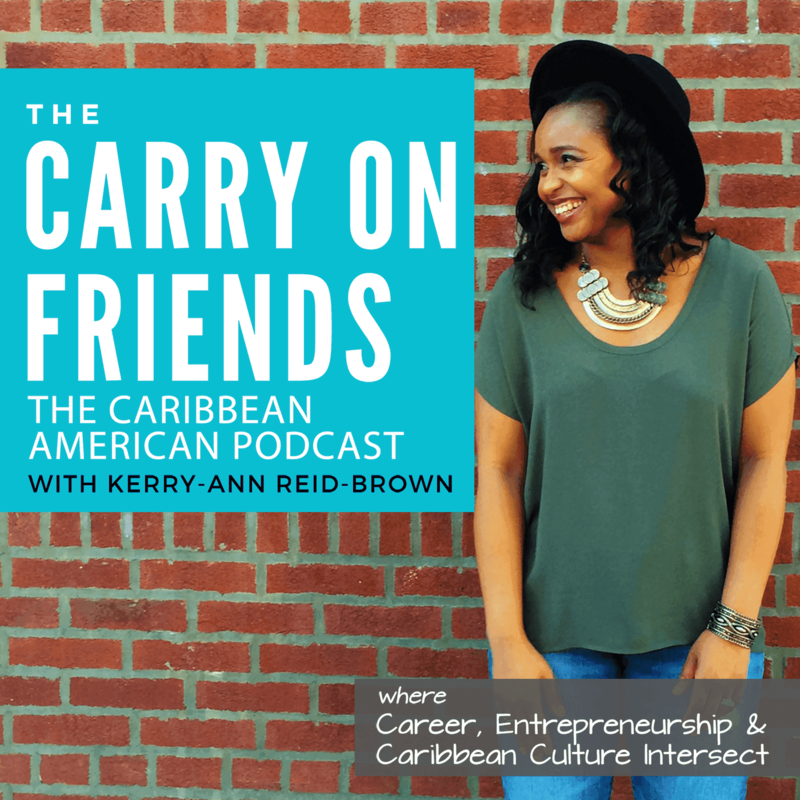 The current state of Caribbean Americans’ engagement in the American political process, challenges faced and what we can do to be more engaged.